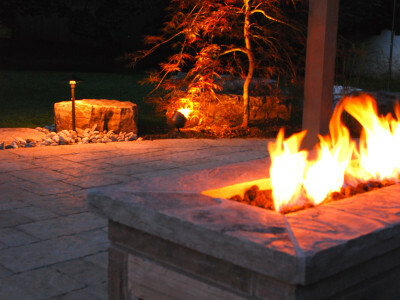 Rustic Impressions is a landscape construction and natural stone masonry company that will create one of a kind masterpieces for all their clients. It was a wonderful experience working with Blake's expertise and his artistic ideas when designing a stone wall in my kitchen. I had the basic plan and Blake came back with different suggestions that added to the overall beauty of the finished product. Having Blake and Corey in my house was extremely comfortable and they were quick and efficient. 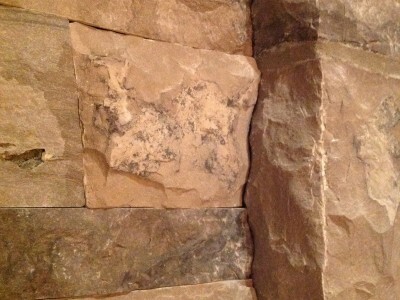 Blake then helped design my backsplash with a new concept that even the stone suppliers loved. I would highly recommend Rustic Impressions to anyone!